Mahidol University (Amnatcharoen post-graduate campus) has been running an ambitious project under the patronage of the Crown Princess. 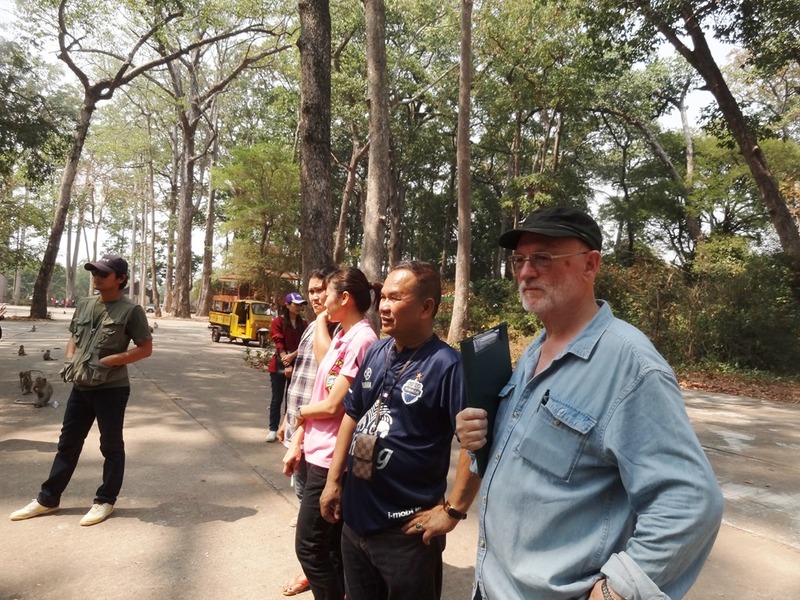 The aim of the project is to conserve what is left of the forests in Isan, North-east Thailand; and the starting points for conservation are to know what you have and to understand why it is worth conserving. 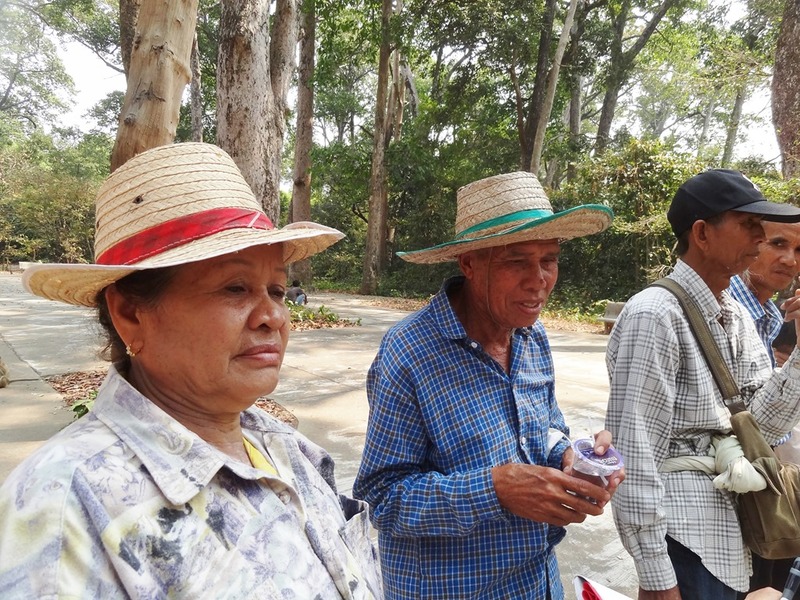 Don Chao Poo Forest in Phana District of Amnat Charoen Province is currently being surveyed following a pattern or model that has already been established in about a dozen other forests in the province. 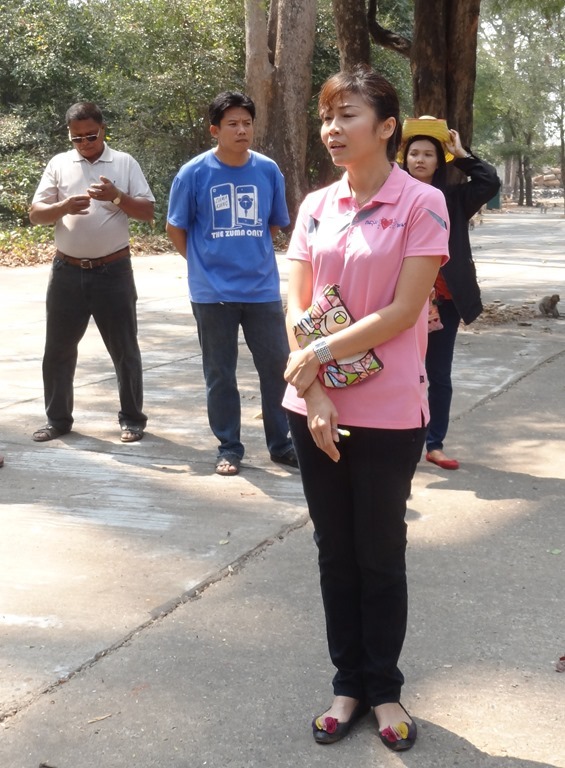 Mahidol University has developed the model and provides guidance and assistance but the surveys themselves are carried out by local people, thus establishing their ‘ownership’ of the project as well as equipping them with skills in science-based research. The two ‘wise men’. 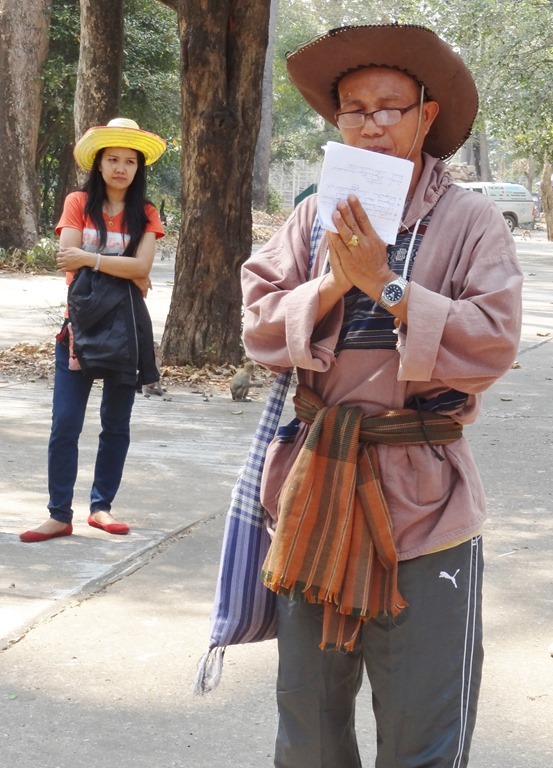 Khun Puta and Khun Tongdun, both residents of Phana, are already proving invaluable to the project. They are experts in identifying trees and plants and the use of plants in herbal medicine. 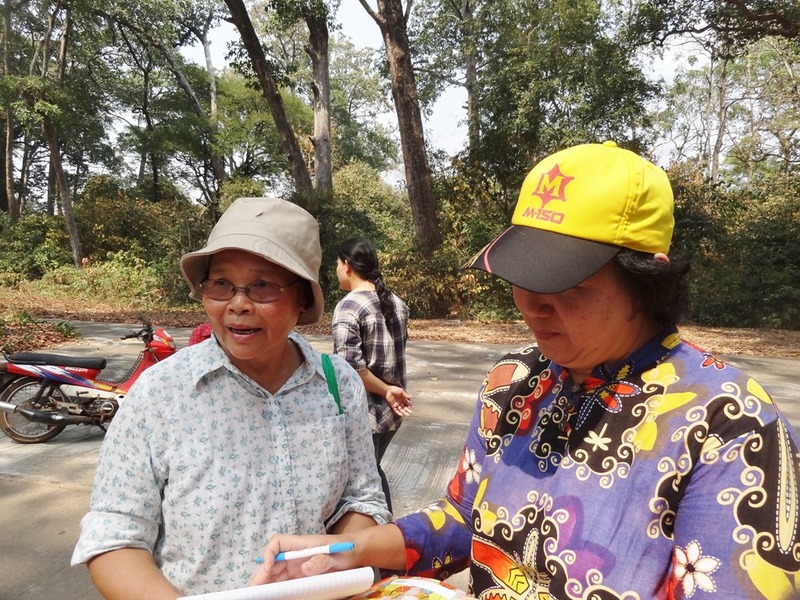 The survey of Don Chao Poo Forest started on March 29th and a further survey will be carried out on 2nd April. But this is just the start. 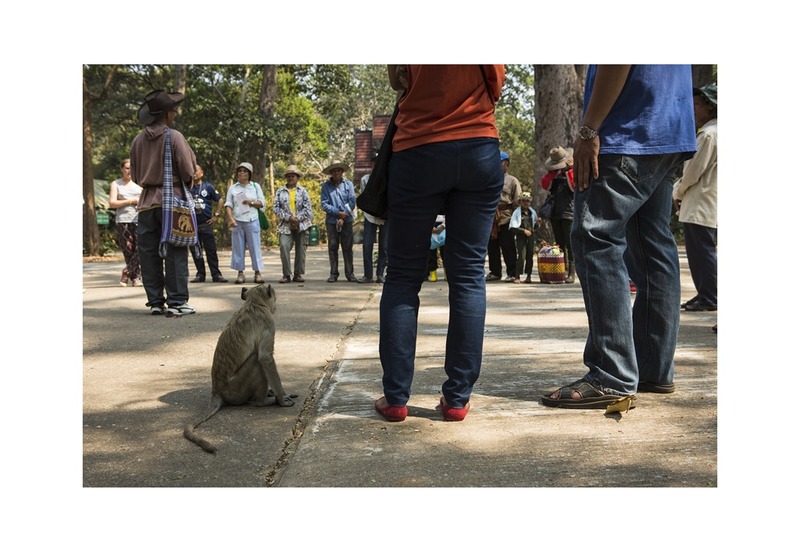 Watch out here and on our Facebook page (Thai Monkey Forest) for updates on this exciting project. 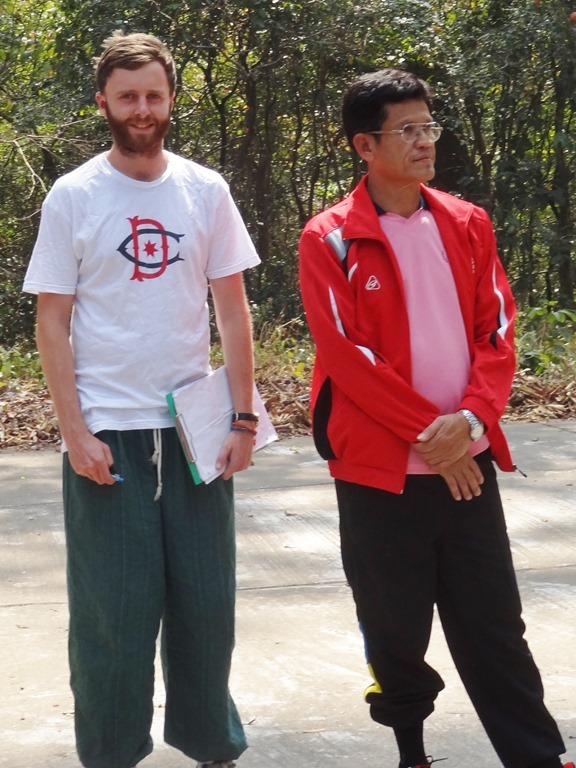 This entry was posted in Amnat Charoen Province, Bio-diversity, monkey forest, Research and tagged forest conservation, forest eco-system, forest ecology, Thai monkey forest. Bookmark the permalink.